Entrepreneurs are in a prime position to shape the world around them- through their own businesses and through charitable giving. A few weeks ago I wrote an article about 13 female entrepreneurs who are changing the world. 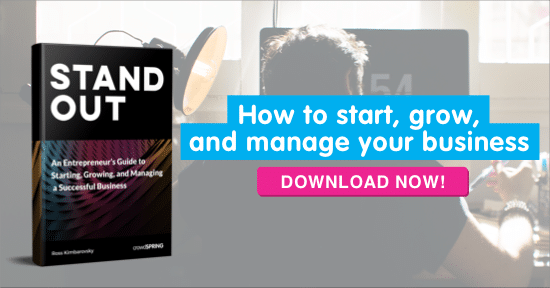 It was such an inspiring journey, that I decided to see what the rest of the entrepreneurial world was up to as well. The following entrepreneurs are from countries all around the globe, male and female, and they are reshaping the world in a positive way. From the fields of health, clean energy, fair trade agriculture and so much more… These entrepreneurs raise the social bar, proving that business isn’t just about money. Sophi Tranchell is not your average business woman. 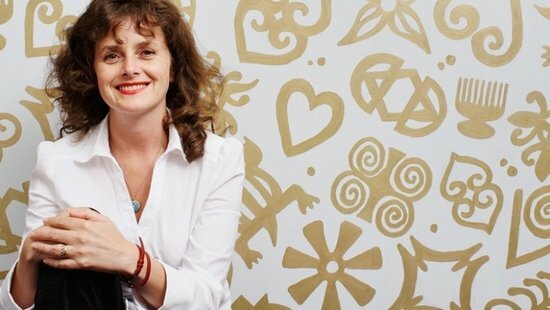 In fact, she’s proud to say that she’s “still a radical.” Tranchell is the managing director of UK-based fair trade company Divine Chocolate. A company that is reinventing what “fair trade” means. Divine is co-owned by the Kuapa Kokoo farmer’s cooperative in Ghana. The cooperative owns 45% of the company and receives an equal percentage of the profits. Its key innovation lies in this ownership structure and in the creation of a completely sustainable and traceable supply chain. From the outset, Divine was set up to deliver not only a higher income to farmers but also, through the cooperative’s ownership shares, the profits and power that have traditionally been denied to farmers at the start of the supply chain. Yaron Gissin was on a three-day photography trip in the desert when the idea for the KaliPAK was born. He and his companions were forced to cut their trip short after all of their electronics (including their cameras) ran out of power. It would have been handy to have a portable source of renewable power. Fast-forward to the present day. Gissin’s company Kalisaya (named after an Incan word used to describe energy from the sun) has developed the KaliPAK. 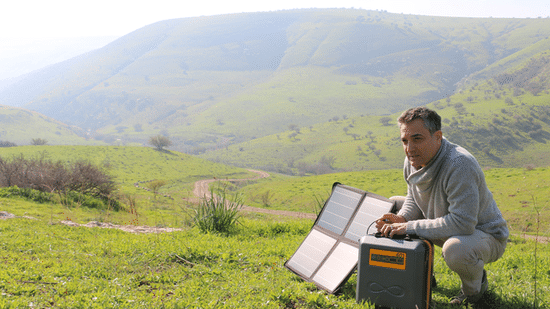 The KaliPAK is an easily portable, lightweight and rechargeable solar-powered generator. This experience helped to reveal the KaliPAK’s true value. Gissin points out that the first infrastructure to fail in cases of natural emergency is the electrical grid. The KaliPAK can help to restore power in emergency situations, making it an essential piece of emergency equipment for both emergency support services and home consumers. Oh, and it’s also great for vacation travel. 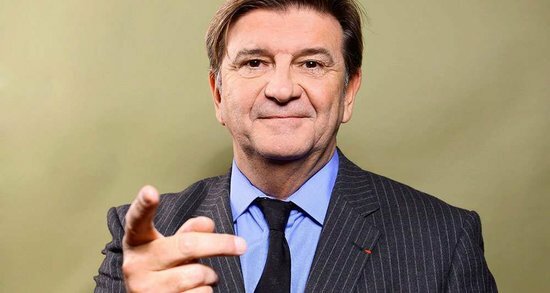 Jean-Marc Borello controls Groupe SOS- an organization that Business Week speculates may be the largest social enterprise in the world. Their efforts for positive social change impact more than 1 million people every year. The organizations that would grow to become Groupe SOS were founded in the mid 1980’s. Prevention and Care of Addictions began in 1984; and, Care and Habitat was formed in 1985 in response to the growing AIDS epidemic. 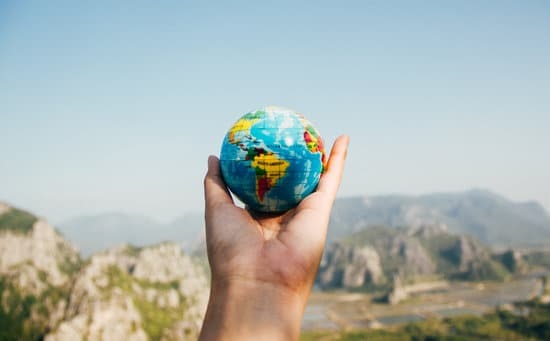 Today, Borello’s Groupe advocates for positive change by overseeing roughly 400 independent organizations in efforts to improve health, employment, housing, education and social inclusion across 35 countries. According to the Schwab Foundation, among their wide range of socially motivated endeavors Groupe SOS oversees 53 retirement homes, 8 hospitals, and provides help to 10,000 children in need every year. The groupe also offers employment training for the unemployed; 75% of which find employment after completing their training. Borello’s Groupe SOS is seeking to make the world a better place on a grand scale. Woolworth’s former head of financial management, Tracey Chambers left the corporate world behind when she decided to live a purpose-driven life. In an interview with The Legacy Project Chambers shared that money does not drive her; instead, she is motivated by the desire to leave behind a positive legacy. Her organization The Clothing Bank has ensured that she does just that. In South Africa, 60% of single mothers are unemployed and few have access to training opportunities and job experience required to be hired into the formal sector. 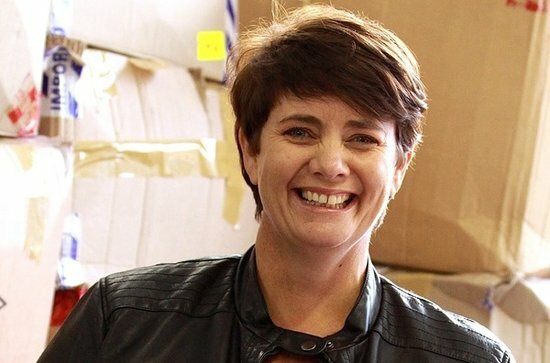 Chambers is the CEO and co-founder of The Clothing Bank in South Africa- a not-for-profit company whose mission is to support and train unemployed mothers to start their own businesses. The Clothing Bank utilizes a holistic approach that provides life coaching as well as business training for the women they recruit. In only four years, the initiative has trained 431 women whose businesses have generated collective profits of R14.6 million from re-selling over 1.1 million surplus garments in Cape Town’s townships. Dr. Gavin Armstrong is helping to fight iron deficiency- a condition that affects nearly 2 billion people. He’s doing it with the help of a lucky iron fish. Well… many lucky iron fishes. Iron deficiency can lead to “anemia, weakness, impaired cognitive ability, compromised physical development in children, and increased risk of illness.” But, it’s also completely preventable. 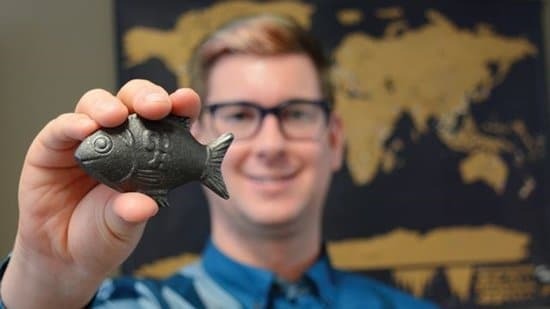 Armstrong is the founder and CEO of Lucky Iron Fish– an organization devoted to reducing iron deficiency with the use of literal iron fishes. The fishes are boiled in a litre of water with a few drops of citrus juice. Then the fishes are removed and you use the remaining iron-rich broth to complete your meal. The fish are reusable and easy to clean. Armstrong is the first Canadian to be honored with the William J Clinton Award for international work against hunger. He is also the inaugural recipient of the international Michaelle Jean Emergency Hunger Relief Award, a recipient of Edison’s Silver Innovation Award, and a 2015 honoree of Conscious Company Magazine’s Seventeen Rising Social Entrepreneurs of the Year. Not only that, Armstrong’s Lucky Iron Fish has a program that pays fish forward to those in need. The Lucky Iron Fish is committed to putting a fish in every pot… Every time someone purchases a Lucky Iron Fish… we use a portion of the proceeds to distribute Fish for free to communities in need. In 2015 we were able to give away thousands of Lucky Iron Fish to communities in need all around the world for free! 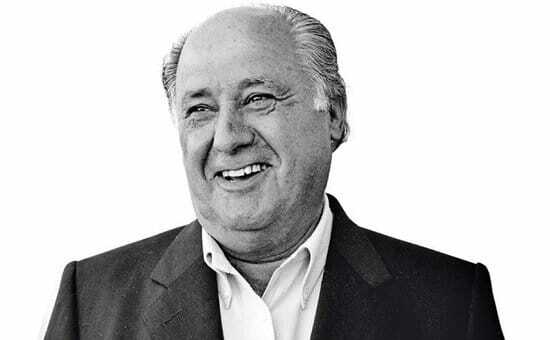 Amancio Ortega, a native of Galicia, Spain, is reported to be Europe’s richest man. He is a co-founder of Inditex, the world’s largest fashion retailer and founder of Zara. Owning nearly 60 percent of Inditex, Ortega’s personal worth is estimated at roughly $70 billion. In 2001, Ortega founded the Amancio Ortega Foundation in an effort to reinvest his wealth in his home regions of Galicia and Andalusia Spain. The foundation established scholarships for students from the regions and built learning centers. The AOF also created agricultural training programs and donates to the Spanish Federation of Food Banks. More recently, Ortega has turned his attention to cancer research- initially focusing close to Ortega’s home. In 2015 Ortega donated $18 million to provide cancer screening devices to hospitals in Galicia. After their success with the Galicia healthcare system, Ortega’s foundation plans to expand their efforts. In addition to the undeniable impact BioZEEN has on children’s lives around the world, Mr. Joseph also seeks to create positive change in his immediate sphere of influence. 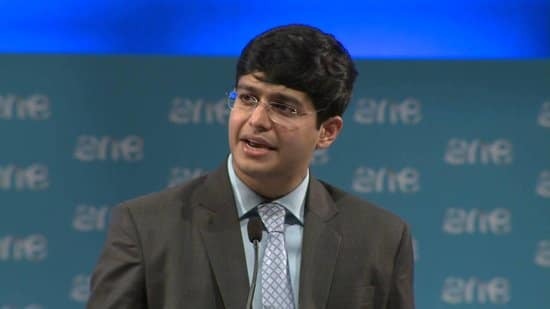 He describes his coworkers as his “BioZEEN family” where he seeks to create an attitude of “we-not-I”. And, in his spare time, he mentors college grads and teaches mathematics. J.K. Rowling’s meteoric rise to fame must have seemed as magical to the impoverished mom as Harry Potter’s invitation to Hogwarts. 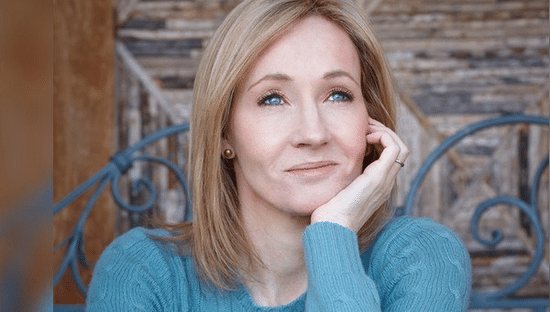 Her books about Potter have sold over 450 million copies worldwide and been translated into 78 languages. Her first book launched in 1997 in the UK. By 2004 she became the first author to be included on Forbes’ annual list of billionaires. But Rowling never forgot her financial roots. She remained on Forbes billionaires list for seven years; but, in 2012 she dropped off the list. This has been attributed to the amount of money she has donated to charities (approximately $160 million in 2011 alone) and the amount of taxes she pays. Former teacher Luvuyo Rani is doing his part to help the little guy get ahead in South Africa. 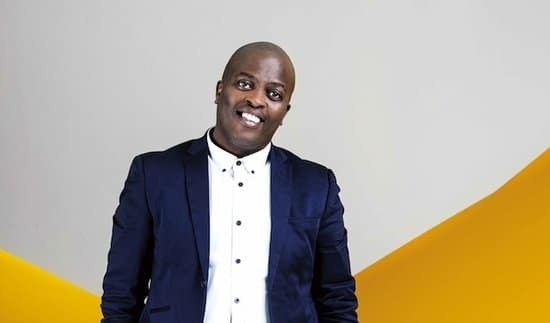 He started Silulo Ulutho Technologies with a single internet cafe/technology training center in Khayelitsha Township. Eleven years later he had opened over 36 branches. In 2015 he began franchising; providing new opportunities for others. The facilities do triple duty as internet cafes, business centers, and technology training schools. Customers can purchase refurbished computers, print, scan, copy and fax; as well as learn to use technology. 60% of Silulo’s graduates are unemployed when they begin taking classes. Many have since gone on to work as IT sales representatives, call center operators and at Silulo itself. Today Silulo is a household name in Khayelitsha, praised for empowering residents through convenient and affordable access to technology. Each June and December 500 students dress in their robes and caps, and graduate from Silulo’s SETA certified training programs. 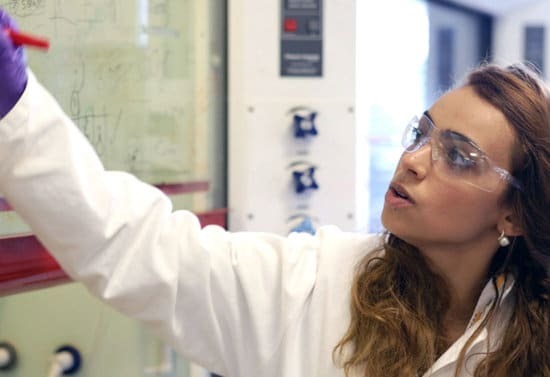 During her PhD work at Cambridge University, Abo-Hamed studied a porous catalytic material used to produce and store hydrogen. Realizing the implications of this material, she was inspired to found H2GO. Abo-Hamed’s solid-state, carbon-free synthetic fuel and easy storage capability allows H2GO to offer inexpensive, environmentally friendly power for areas off the traditional power grid. H2GO seeks to utilise excess renewables to create self-sustaining energy systems. Imagine an electric grid powered by 100% renewable energy, and then extend that grid to power the transportation sector. To achieve this requires innovative technologies that allow renewables to be stored and dispatched at all times, even when the wind isn’t blowing and the sun isn’t shining. This is what we aim to enable. Everybody loves LEGOS. (Except parents who’ve just stepped on some in the middle of the night.) 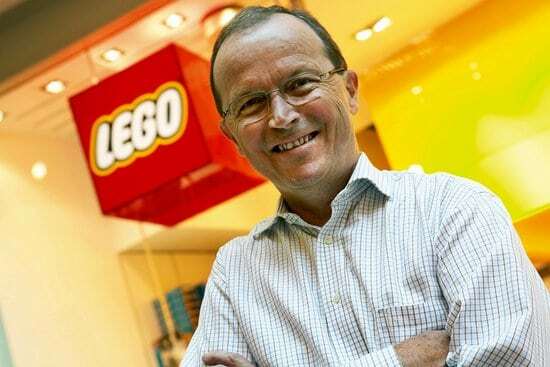 And LEGO owner Kjeld Kirk Kristiansen just keeps giving us more great reasons to love LEGO. Kristiansen has made it a priority for his company to reduce their carbon footprint, leaving the world’s children a healthier planet. And, in 2015 LEGO’s first offshore wind farm began producing environmentally safe power and they established the LEGO Sustainable Materials Centre. The Sustainable Materials Centre’s purpose is to find a new, environmentally-friendly material out of which to build LEGO’s.